Steven, who is MNAEA and MARLA qualified has now been working in the local property market for over 25 years and is well known and respected for offering straight forward, honest advice combined with a highly professional and personal service. He specialises in the letting of all property types within the Stroud, Stonehouse, Nailsworth areas but has also built up a Block Management client base. Recognised as having a tenacious and a determined work ethic he regularly receives recommendations and repeat business, from previous clients and property professionals alike. Steven is a BSc graduate from both Cardiff University and Manchester University and has a Diploma in Residential Lettings and Management. 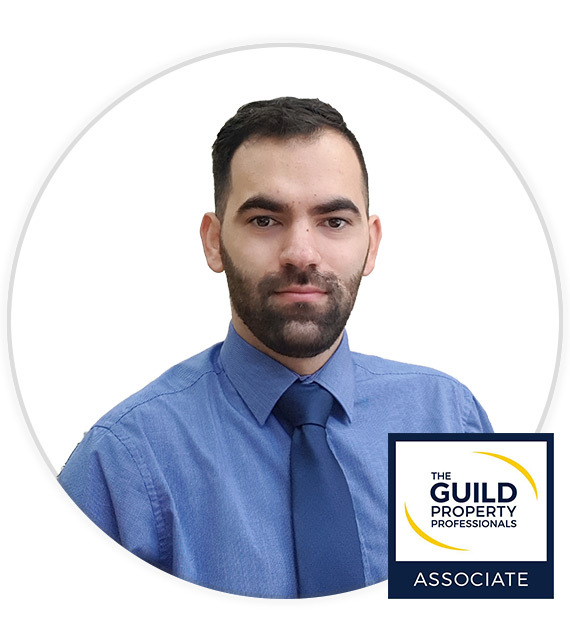 Steven taught part time as an evening lecturer at Gloscat in Gloucester and has taught the NAEA (National Association of Estate Agents) Technical award in both Residential Lettings and Residential Sales. In previous years he was a keen long distance runner and cyclist with his achievements including cycling from John O’ Groats to Lands’ End in 6 days unsupported. He has also travelled extensively including several independent around the world trips on a shoestring! Now a family man with 2 young boys, living in Minchinhampton he has been brought back down to earth! 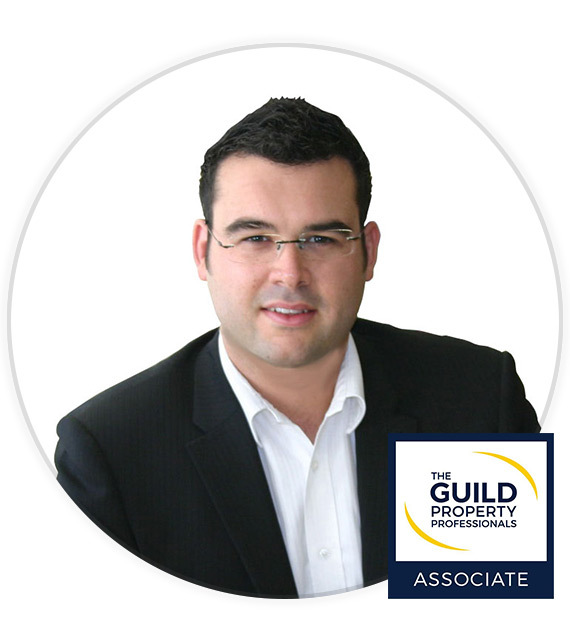 Clive, who is MNAEA and MARLA qualified has been working within the local property market for over 20 years. Having joined Sawyers in 2008 Clive will be a familiar face to many having built up a strong reputation for honesty, initiative and integrity with a ‘can do’ approach. He specialises in the sale of all property types, both new and old, within the Stroud, Stonehouse, Nailsworth and Gloucester area. Clive regularly receives recommendations and repeat business, from previous clients and property professionals alike. Clive considers himself a ‘local’ having lived most of his life in Stroud. In his spare time he enjoys socialising with friends and family, globe-trotting and cycling. Clive is currently working hard on a self-build project locally and hopes to be moving into his new home towards the end of next year. Clive has been granted the title of Associate Member of The Guild of Property Professionals – the UK’s most prestigious network of independent agents to which Sawyers Estate Agents are delighted to count itself the exclusive member in the Stroud district. Each office is carefully selected on the basis of its professionalism and commitment to highest standards of customer service. To pass the examination, which is formally recognised by Cambridgeshire Trading Standards, candidates are required to demonstrate thorough knowledge and understanding of some 40 modules. Agents can specialise in Sales or Lettings, or choose to complete both courses to maximise their industry knowledge. As well as developing customer service skills, there are also modules on compliance to ensure all agents are aware of the latest industry legislation. Natasha entered the Estate Agency Industry with a passion for property having graduated in 2010 from The University Of Portsmouth studying Property Marketing Design & Development. Originally from Herefordshire, Natasha joined us in March 2018 after moving to Nailsworth to fulfil a lifelong dream of living in the Cotswolds. Natasha is a people person, and is already a recognised member of our team. Natasha has over 15 years experience in customer service within the housing sector and regularly receives five star reviews for her professionalism and approach to customers. In her spare time Natasha regularly competes in local running events, and plays netball for a local team in Stonehouse. She also has a keen interest in rugby and enjoys supporting Gloucester at Kingsholm. 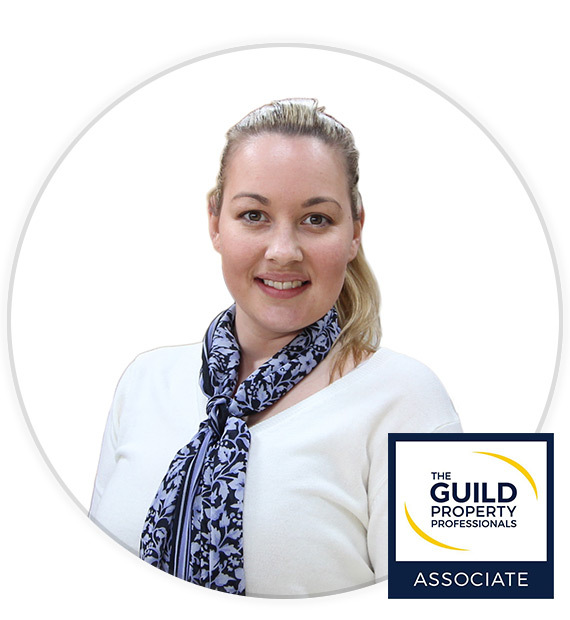 Natasha has been granted the title of Associate Member of The Guild of Property Professionals – the UK’s most prestigious network of independent agents to which Sawyers Estate Agents are delighted to count itself the exclusive member in the Stroud district. Each office is carefully selected on the basis of its professionalism and commitment to highest standards of customer service. Helio joined the Sawyers team in October 2018 within this Trainee role. 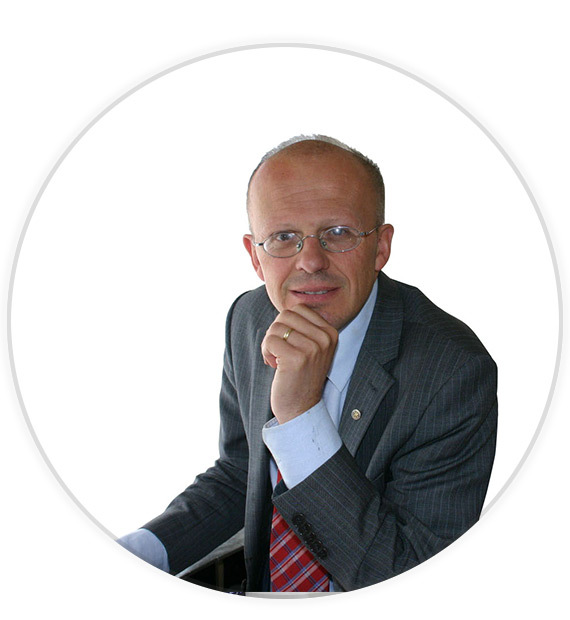 Helio has always had a passion for property taking a keen interest in property market conditions both here and abroad having had experience of the European property sector. Having also worked within the hospitality industry, Helio has a high level of customer service and is looking forward to utilising his skills to benefit both our clients and customers alike. Helio has been granted the title of Associate Member of The Guild of Property Professionals – the UK’s most prestigious network of independent agents to which Sawyers Estate Agents are delighted to count itself the exclusive member in the Stroud district. Each office is carefully selected on the basis of its professionalism and commitment to highest standards of customer service. 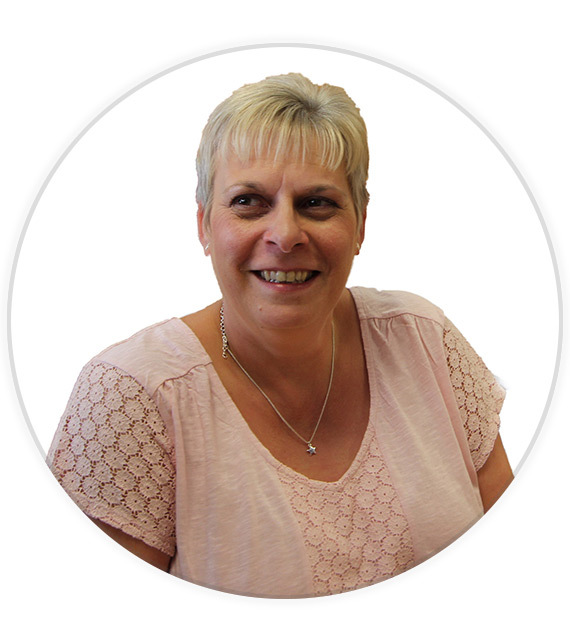 Melanie has over 30 years’ experience with finance and accounting, having previously run her own engineering business along with her husband. Having joined Sawyers in 2012 she is very much the backbone of the office and is very efficient with regard to dealing with landlord, tenant and contractor payments, along with the day to day smooth running of the financial side of the business. Originally from Suffolk but having been in Chalford for nearly 30 years she enjoys playing skittles for her local team and is also the Treasurer of the Chalford Sports & Social Club. She is married with two grown up boys and now a proud Nana to 4 grandchildren.